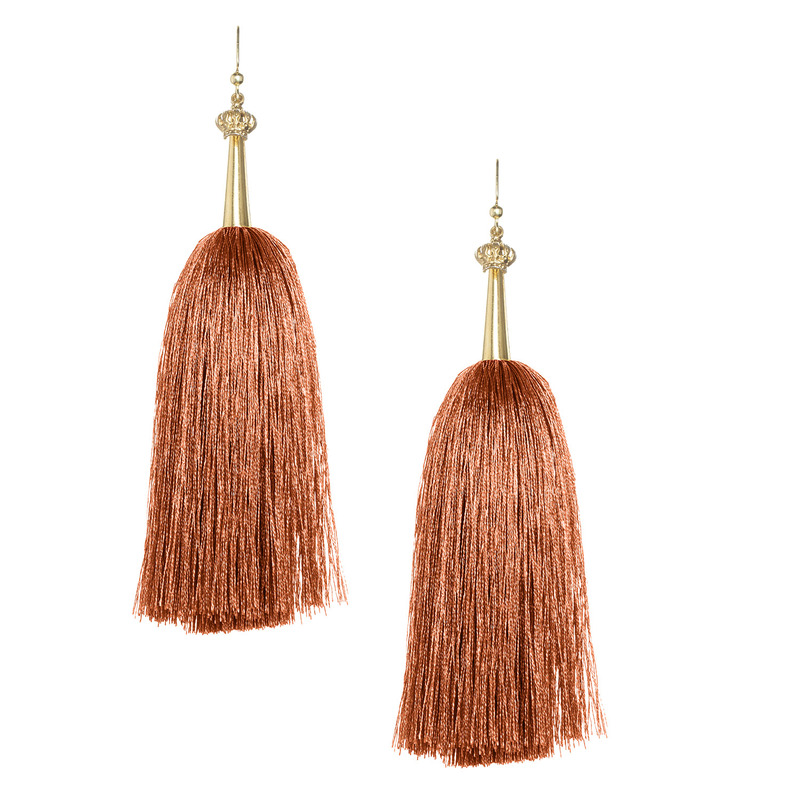 These highly evolved and expressive Copper Feather Silk Tassel Earrings with Gold Cap are handmade through global collaboration. 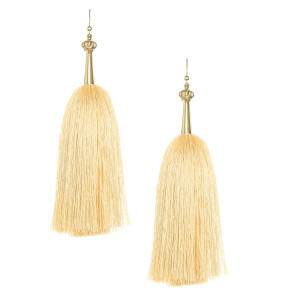 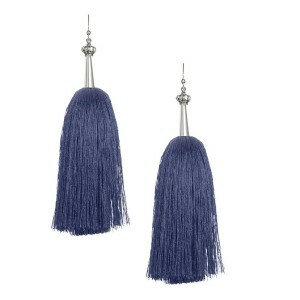 These Copper Feather Silk Tassel Earrings with Gold Cap are fully charged symbols of hope and inspiration, giving you the power to think, act, and feel connected. 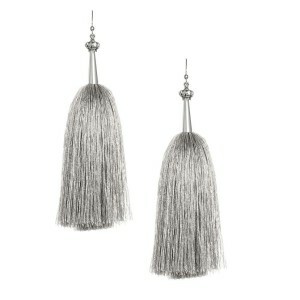 Allow these Copper Feather Silk Tassel Earrings with GoldCap to transform, elevate, and inspire you to be all you can be in the world.